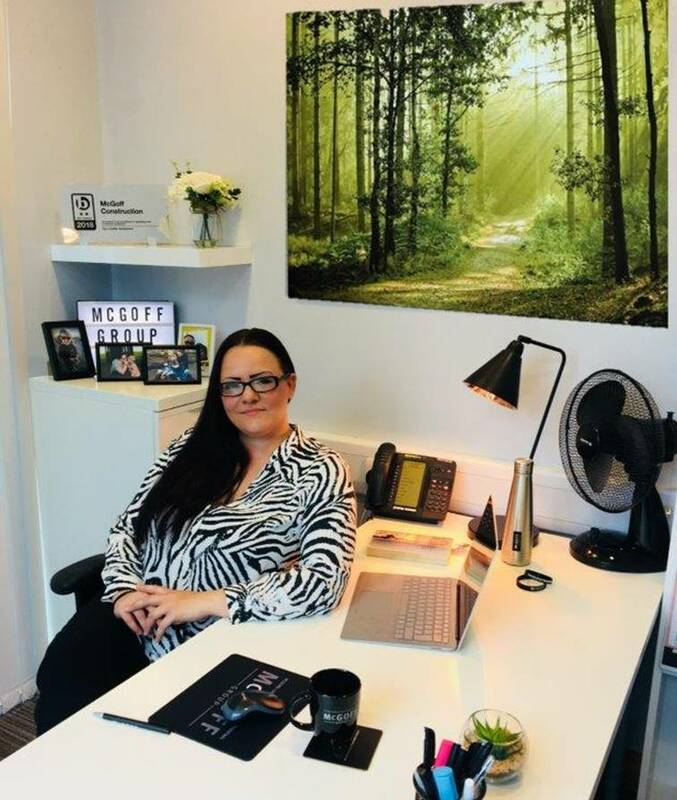 McGoff Construction are delighted to announce the appointment of Emma James as Director of Support Services and Business Operations, marking the first female Director appointment since Co-Director and founder Ethna McGoff. 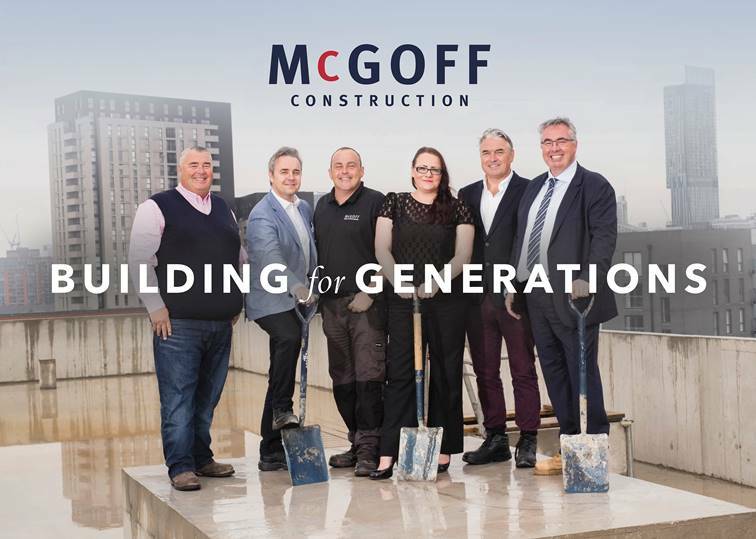 This appointment represents the next step in the evolution of McGoff Construction, as the business continues to build a strong management team and a solid foundation for further growth. Emma brings the perfect combination of strategic thinking and leadership experience which consistentlydelivers excellent outcomes. As Director of Support Services and Business Operations, Emma will continue to manage the Groups business operations functions of developing structured and standardised processes from initial conception through to implementation and will continue to drive the Groups philosophies to ensure the business continues on its progressive trajectory of improvement, whilst remaining extremely transparent in promoting a genuine people centric culture. The Groups solid foundation of 45 years in business remains unrivalled in its ethos of fostering long term, collaborative relationships with clients, building strong, synergetic partnerships to support the successful delivery of each unique project. As the central hub for support services to the wider McGoff Group, the business operations team manages the Group’s central functions of Recruitment, Human Resources and Supply Chain collaboration in addition to Health and Safety, Environmental and Quality compliance. Fostering a family approach, at the heart of the core service it’s clear to see that McGoff Construction position the well-being of their employees as a top priority, with the business holding Investors in People Gold status in addition to Best Companies accreditation, seeing the Group included in the Top 75 companies to work for in the North West. Women are expected to make up a quarter (25%) of the UK’s construction workforce by 2020. McGoff Group march ahead of the industry 2020 with Women making up 36% of the Groups valued workforce in 2018 with a 37% female Management Board. The Groups emphasis on a true people centric culture is evident though continued efforts to bring new innovative schemes into the fold which ultimately support this strategy. With a Mental Health First Aid-trained Management team, the Group continues to take positive actions to build on a culture that champions mental health and wellbeing, providing a proactive and engaging approach to enhancing the health and wellbeing of their employees.